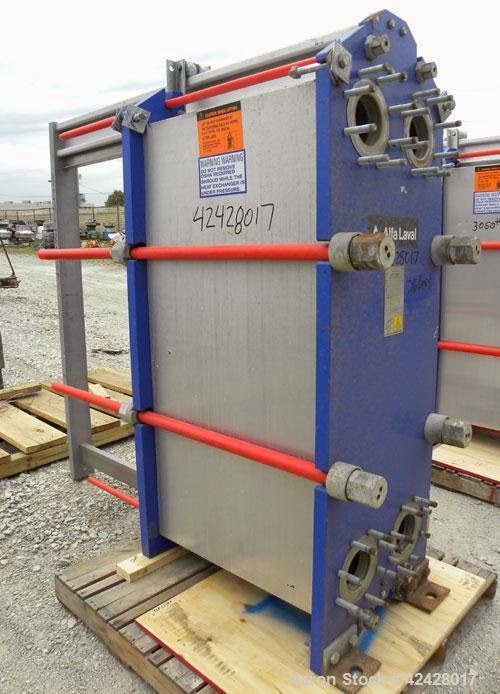 We source and supply used and reconditioned plate heat exchangers plates with frames, gaskets and other accessories. 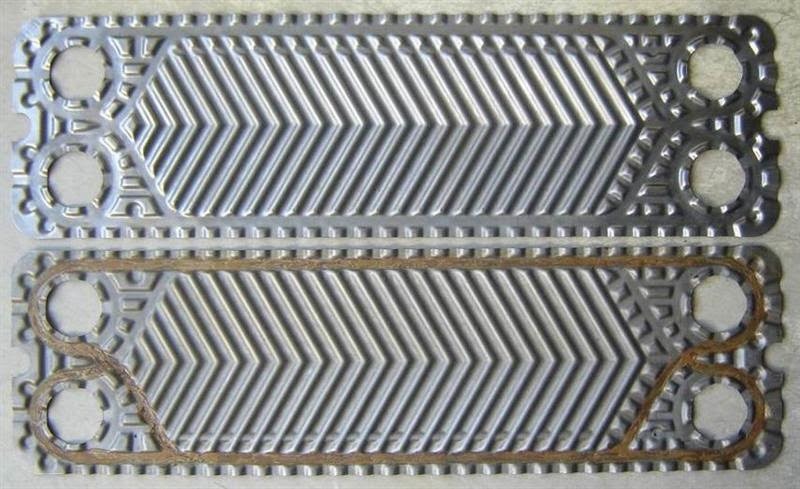 The plates of plate heat exchanger available in stainless steel and Titanium for marine and industrial use. These used plates are sources from ship breaking yards in India and are refurbished in reusable condition. Before supplying the plates are reconditioned and tested by skilled and professional engineers’ team. 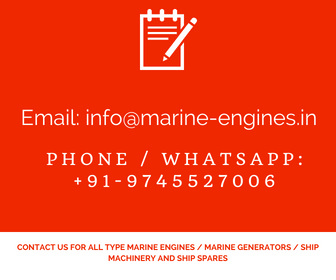 Contact us for all your requirements of used reconditioned plate heat exchanger and SS and titanium plates and with used reconditioned frame.